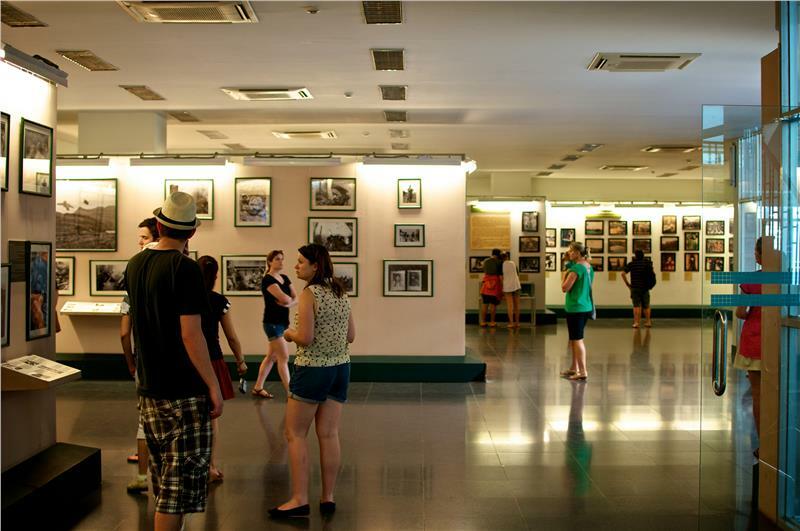 Situated in the city center, War Remnants Museum is consistently popular with Western tourists in Ho Chi Minh City. Going to the museum to ascertain and understand about the historical truths and the war in Vietnam. 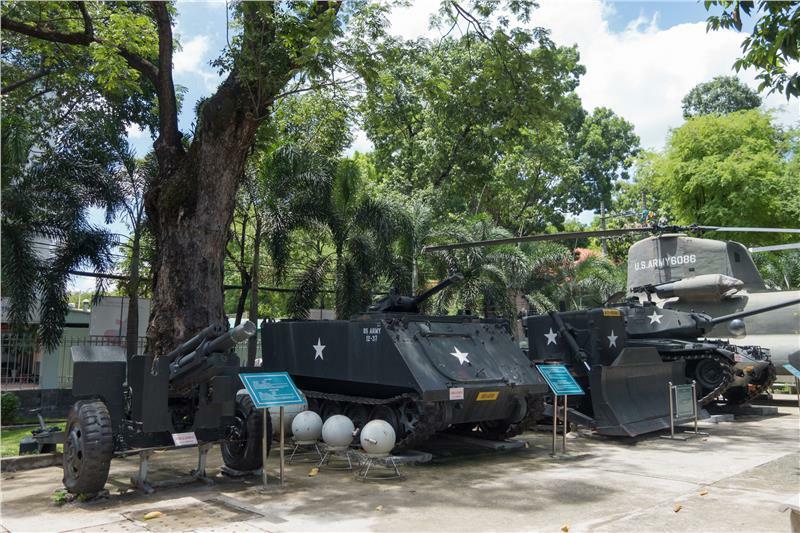 Located at No.28 Vo Van Tan Street, District 3, Ho Chi Minh City, War Remnants Museum is one of the cultural tourism spots attracting a large number of tourists to the city, especially international tourists and honorably welcomes numerous government’s leaders. 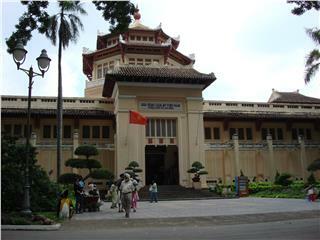 The museum is currently one of the top 10 Vietnamese museums attracting most tourists. War Remnants Museum ranked 5th in the poll of 25 Asia's most attractive museums implemented by TripAdvisor.com in 2013. 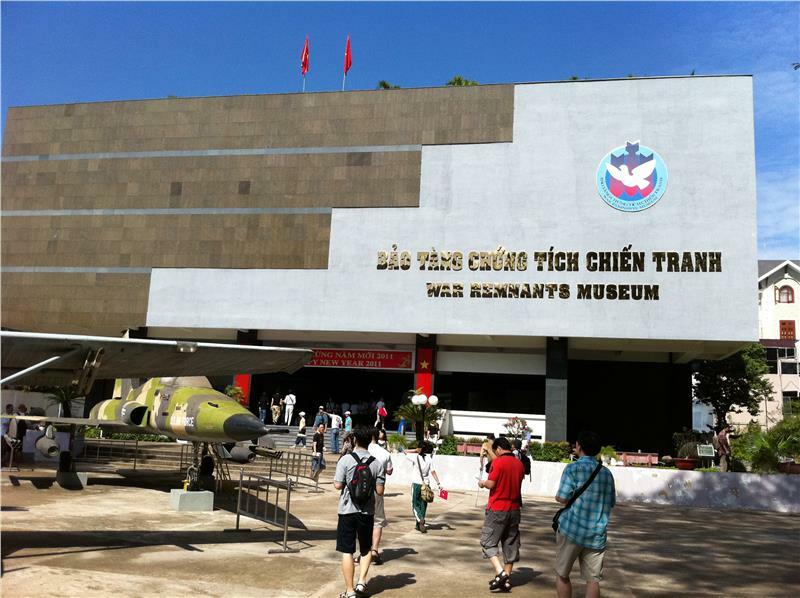 War Remnants Museum is currently a unit under Ho Chi Minh City Department of Culture, Sports and Tourism. 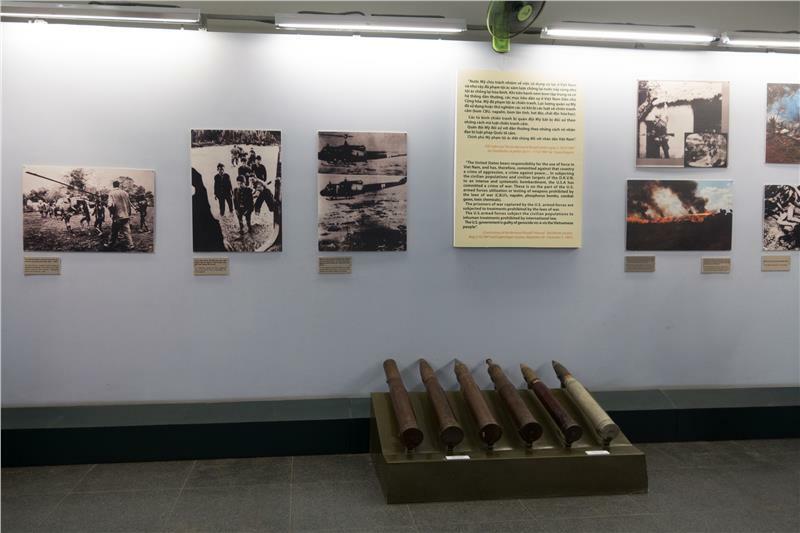 Established on 09 April, 1975, War Remnants Museum is home to research, collect and store historical documentaries, photographs, and artifacts of the Vietnamese and Vietnam People's Army in the glorious war against the hostile forces, along with the evidence of the devastating effects that the war had caused. It was recognized as one of 61 museums in the system of "Museum for Peace" in the world by United Nations. It gives tourists the most honest and objective feeling about the war through vivid historical artifacts. 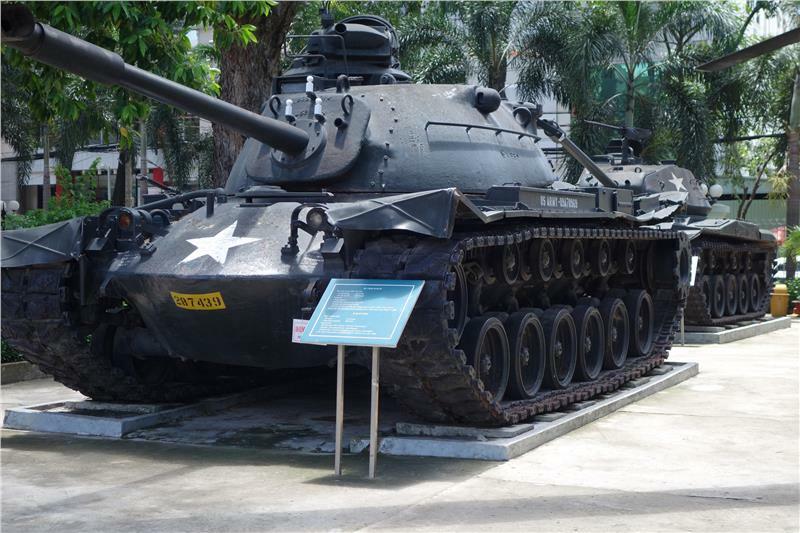 War Remnants Museum is also one of few museums in Vietnam retaining the largest number of artifacts. It is home to more than 20,000 documents, exhibits, and films, in which more than 1,500 documentaries, and artifacts have been applied to introduce in 8 thematic exhibition frequently, namely Historical truths; Look back on - image gallery of American aggression in Vietnam; Agent Orange during the Vietnam War; Aggressive war crimes; World supporting Vietnam in war, and Outdoor exhibition areas... A large number of the artifacts are on display in outdoor exhibits due to their size and the demand of the space for tourists to be able to explore and ascertain. Among the artifacts, it can be named Collection of aircrafts Collection of cannons Collection of tanks; or Collection of bombs... 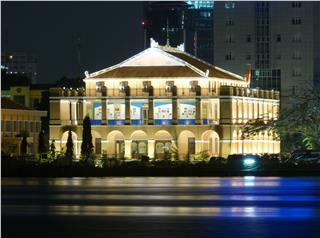 These are unique and precious collections turn the museum into the appealing attraction in Ho Chi Minh City. Vietnamese Wars possibly the only thing in mind of foreigners before coming to the nation. Though the country has changed itself and the prejudice has somehow been replaced by a new modern developing image, it is crucial for tourists to look at the war from a different perspective. Coming to the museum, tourists can easily find evidences accusing war crimes of colonialism and imperialism from the guillotine, bombs, tanks, aircrafts, and vehicles carrying toxic chemicals to the sewer segments served as the shelter of victims threatened massacre, or "tiger cage" - solitary confinement of revolutionaries... 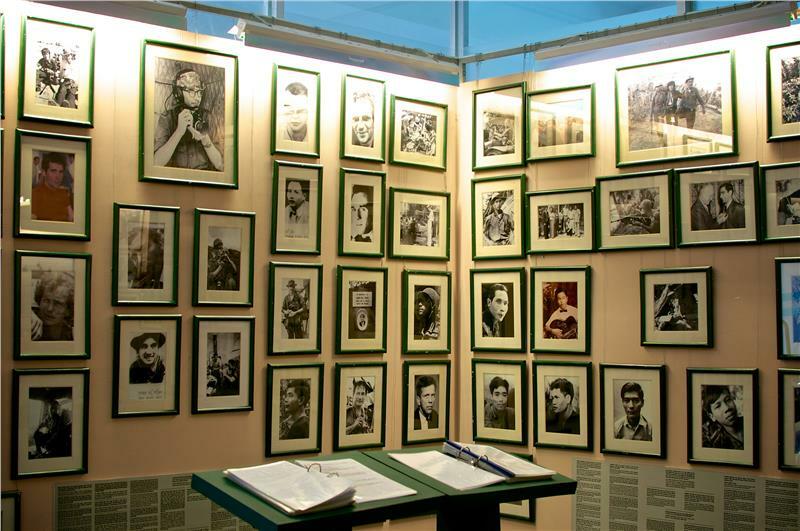 In addition, photo collection of domestic and foreign journalists portraying war crimes and portraits of the Agent Orange's victims, along with the documentary films saying consequences of the war have become vivid memories, which numerous tourists have chosen to contemplate most for ages in Ho Chi Minh City. Although only a small place partly stores historical slices, War Remnants Museum is actually the rendezvous where the humans' hearts could not be indifferent. All of artifacts, photographs exhibited here have stored their own stories, hidden extremely touching fates. Each stuck the war in a certain angle. Many preceding tourists have failed to hold their tears in front of the artifacts here. Tourists will find themselves closer the war to understanding how the war crimes were and to much more love the peace. Currently, the Museum annually attracts around 500,000 tourists, gradually becoming one of the “must-see” spots in Ho Chi Minh City travel. 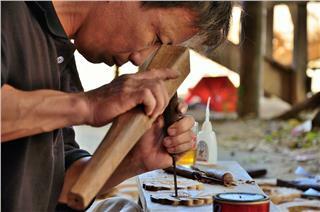 Beside the daily activities, the museum regularly organizes activities with diverse themes such as culture, cuisine... The attractive culinary programs will introduce casual dishes in the wartime such as cassava, rice warmly wrapped, "banh tet" (earth cakes), sesame... Additionally, the cultural program on the theme of love in the war also attracts numerous tourists. Along with meaningful activities, artifacts on display are the most vivid witnesses, and received much attention from both domestic and foreign tourists. They come to witness, ascertain, and contemplate on the past and consequences that the next generations must suffer, simultaneously, to understand and love the country and Vietnamese people. War Remnants Museum is not only simply a museum but also the bridge connecting the past and the present. The bridge also heals those who are enemies on two fronts becoming friends of each other in the empathy and sharing. Thanks to its tremendous contributions and historical significances, War Remnants Museum is one of the fascinating attractions in Ho Chi Minh City, contributing to promote the heroic history of the Vietnamese people to international friends. Museum of Vietnamese History is home to artifacts of culture and ethnology recording developments in the history of Vietnam. Thanks to its tremendous significance, it is one of the most impressive tourist attractions in the city. Located in the city center, Saigon Central Post Office is an indispensable sight for foreign tourists to the city. Its unique architecture, great aesthetic and historical values have deeply left impression in tourists' mind. Nha Rong Wharf is not only known as the largest wharf in Saigon retaining the unique architecture with the harmonious combination between French and Vietnamese culture but also famous for witnessing one of the most important historical events of Vietnam. Cu Chi has long been famous around the world for its intricate network of tunnels, tied to the glorious history of the southern land. 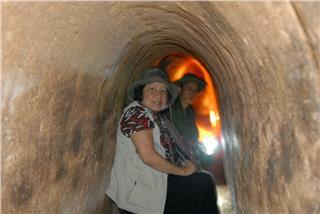 Cu Chi Tunnels is currently one of the alluring sights attracting both domestic and foreign tourists. 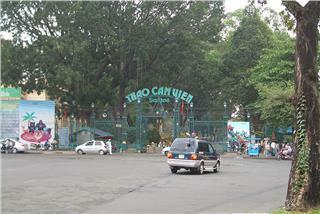 Saigon Zoo and Botanical Gardens is one of the most impressive cultural tourist addresses in Ho Chi Minh City. Diverse flora and fauna along with spectacular natural scenery has turned it into one of the most appealing tourist sites in Ho Chi Minh City. 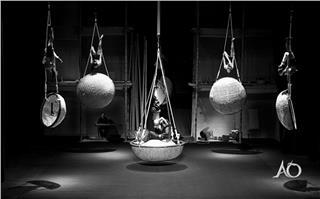 A O Show is an art program with the wonderful combination between folk and modern characteristics. It combines numerous theatrical artforms each other with the large number of artistic measures superb, diverse and witty attracting tourists. 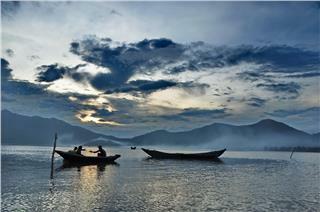 Ninh Kieu Pier is one of the most famous Can Tho attractions. 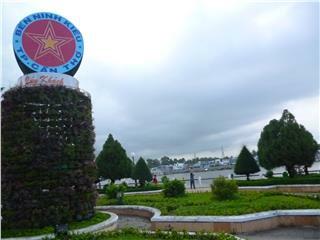 This berth is well-known for beautiful landscapes and exciting atmosphere in Ninh Kieu Night Market which is open to meet the need of tourists and promulgate tourism in Can Tho. Van Long Nature Reserve is the legendary land, the beautiful tourist area, and the largest wetland natural reservation area in Notth Delta. 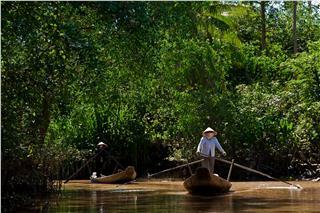 It is also considered the reserve of historical-cultural values, and an ideal eco-tourism as well. Binh Thuan dragon fruit farms have long become one of the appealing tourist attractions alluring the great number of tourists. Here, tourists have a chance not only to admire the untouched farms but also enjoy the unique dished from the dragon fruit. 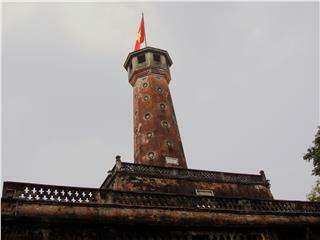 Hanoi Flag Tower is one of the proud symbols of millennium cultural Thang Long - Hanoi. Undergoing ups and downs of history, the unique architectural works has become the historical witness getting a look at the great transformation of Vietnam country. Thanks to the beautiful unspoiled natural scenery along with wonderful beaches, Monkey Island Cat Ba has become a highlight of Cat Ba travel. 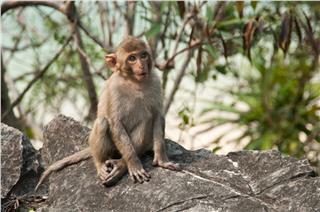 It is also the first stop of the tourist route on Lan Ha Bay alluring both domestic and international tourists. 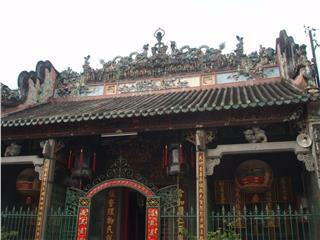 Kim Bong carpentry village has become a trademark of Hoi An having gone in the minds of many people in Hoi An Old Town. This is not only the village carpenter specializing in producing pure products, but also the attraction alluring numerous of tourists. 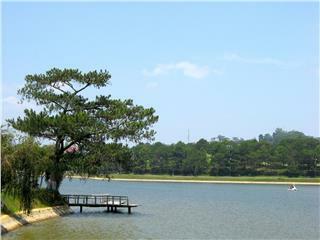 Thanks to its poetic and romantic beauty, Xuan Huong Lake has long been an appealing tourist attraction in Dalat. Owning a prime location in the heart of the city, the lake attracts numerous both domestic and foreign tourists. An Binh Islet is the green tourism site in Vinh Long attracting tourists with cultural features of the waters. Immersed in gentle natural surroundings and discovering the uniqueness of indigenous people, tourists will get unforgettable experiences. 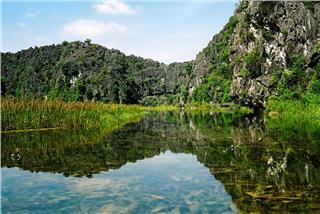 Tam Coc - Bich Dong, a harmonious architectural ensemble has long attracted numerous tourists. Its beauty is wonderfully harmonious combination between the stunning caves, the charming waterways and the talent of the human, forming an inseparable unity. 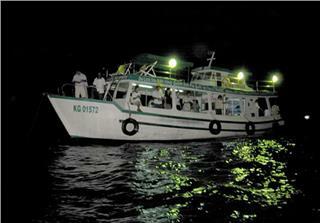 Squid fishing trips Phu Quoc is one of the fascinating tourist services in the pearl island alluring the great number of both domestic and international tourists. 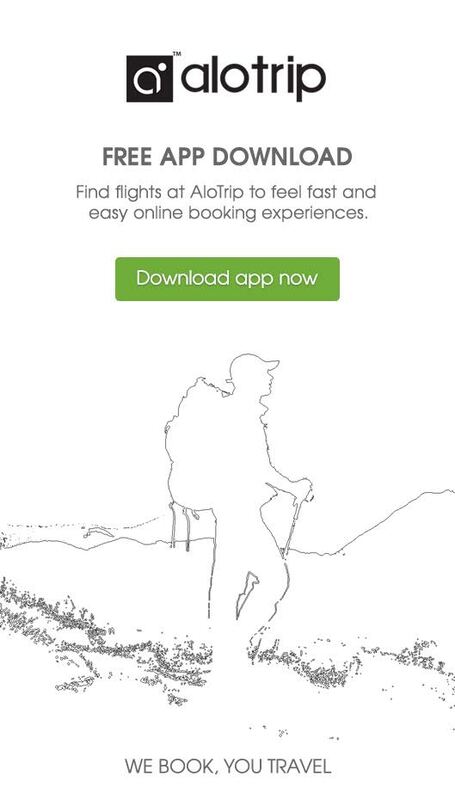 Exploring once the wonderful trip, tourists will actually get unforgettable memories. 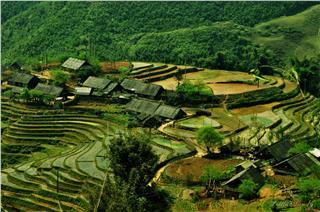 Ta Van Village is a place where many Vietnam ethnic minority groups gathering and living in harmony with each other. Visiting the village, tourists can admire natural landscapes, experience homestay service, and enjoy traditional food of this land. 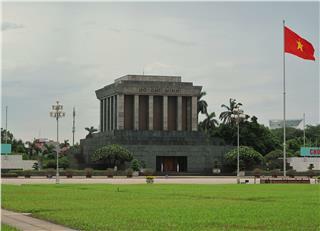 Ho Chi Minh Mausoleum is a building to commemorate the merits of Ho Chi Minh Uncle – a great leader of Vietnam. 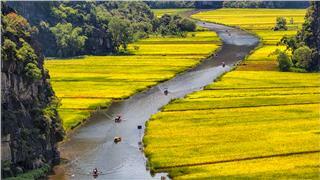 Nowadays, this also becomes a must-to-see place for visitors coming to Hanoi. 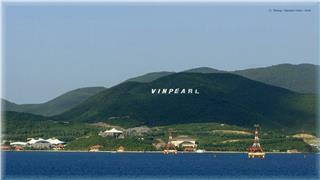 Vinpearl Land is gradually becoming a tourist attraction in Nha Trang. 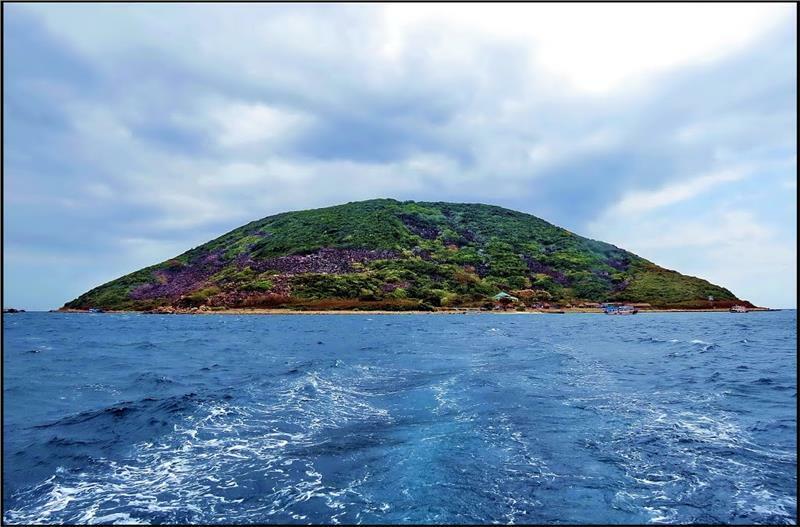 Thanks to its luxury and world-class tourism complex and services, Vinpearl Land Nha Trang is worthy one of the most appealing entertainment centers in Vietnam. Thanks to its location, natural and cultural wealth, Lang Co fishing village has long been one of the ideal tourist area in Vietnam. Tourists will be actually surprised at the beauty of the attractive rendezvous. Chinatown is the convergence of the Chinese living together in Saigon. It has preserved their priceless values on culture, religion and architecture existing thousands of years, and has long been one of attractions in Ho Chi Minh City. 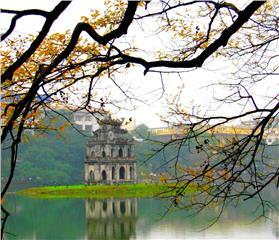 Hoan Kiem Lake is a famous lake located in the center of Hanoi. Some people say that Hoan Kiem Lake is considered as a bouquet, which plays an important role in making the landscape of the city more beautiful and airy. 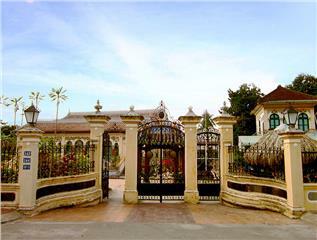 Binh Thuy ancient house Can Tho has long been renowned for its ancient beauty along with its unique architecture. Antiques and prominent traditional cultural features have been still deliberately preserved and promoted by descendants of the founder.